Buy straight suits and straight cut salwar kameez at kalkifashion.com. Free worldwide shipping for the choicest of simple and designer straight suits at great prices. You could now get to buy a varied new range of straight cut salwar kameez from us here at Kalki Fashion. It is once you surf into our website, you are sure to stumble upon variety in terms of design and prints. We offer you straight cut salwar suit pieces from some of the best craftsman in the Indian weaving industry. Our dresses are loved by women who understand fashion and have a perfect sense of ethnic or even traditional wear. Straight Cut suits have been in fashion for as long as one can remember. Simple or Designer straight suits are like staples in an Indian women’s wardrobe. 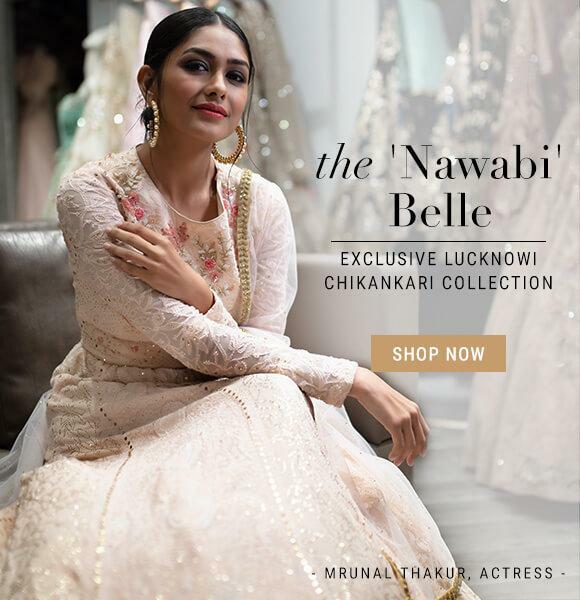 Straight cut salwar kameez designs mostly depend upon the taste of the women wearing it and it is easy to make straight fit suits according to a ladies’ preference since the silhouette mostly remains the same. Straight suit designs can be as simple as a plain straight suit made with cotton or raw silks with no embroideries or they can be as elaborate as straight cut churidar suits made with georgette, chiffon, silk or brocade complete with intricate embroideries like zardosi, zari work or Swarovski and other kinds of stone works. At KalkiFashion, we have a variety of straight suits online with a segment dedicated to women who may be fascinated with this particular style. Straight salwar suits are timeless, with women of all ages loving it equally. While simple straight salwar kameez may be great to wear to work or for other everyday chores, elaborately crafted designer straight salwar suits are good options for parties or other functions. Now, you can get your favorite straight suits delivered to anywhere in India or abroad when you shop from KalkiFashion.com. With a great variety of Online Straight cut churidar suits, KalkiFashion caters to the demand of all kinds of women. 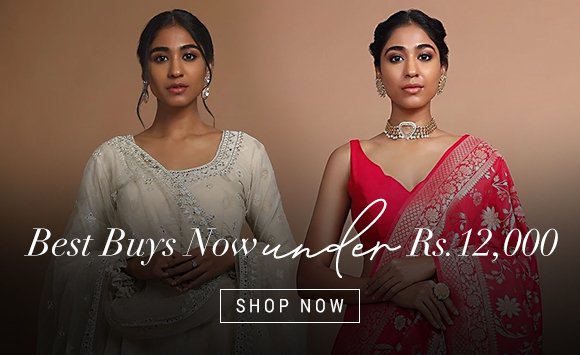 The store offers free shipping with worldwide delivery and cash on delivery options on a secure platform and you can shop for the best straight cut salwar suits right from the comfort of your home or office.